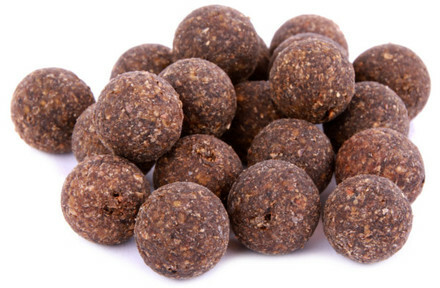 The Vivani Baits Premium Boilies were specifically designed for carp fishermen who want quality! 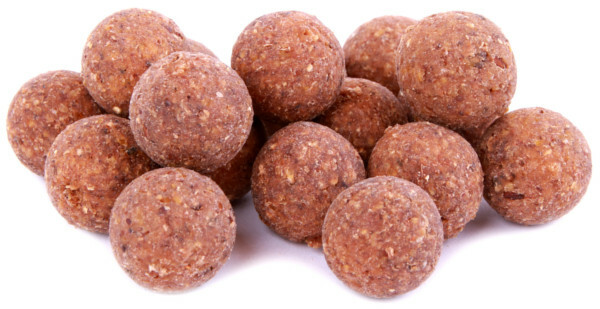 Only top quality ingredients were used to make these boilies. Natural products like insect meal were added to the mix for extra nutritional value and attraction! The Mystery Green Boilies were specifically designed for soft bottoms and are 20% lighter than standard boilies due to the use of 20% shrimps / gammarus / water fleas / mealworms / silkworms / spirulina powder. This makes them lie on top of the soft bottom so they will be noticed much faster!